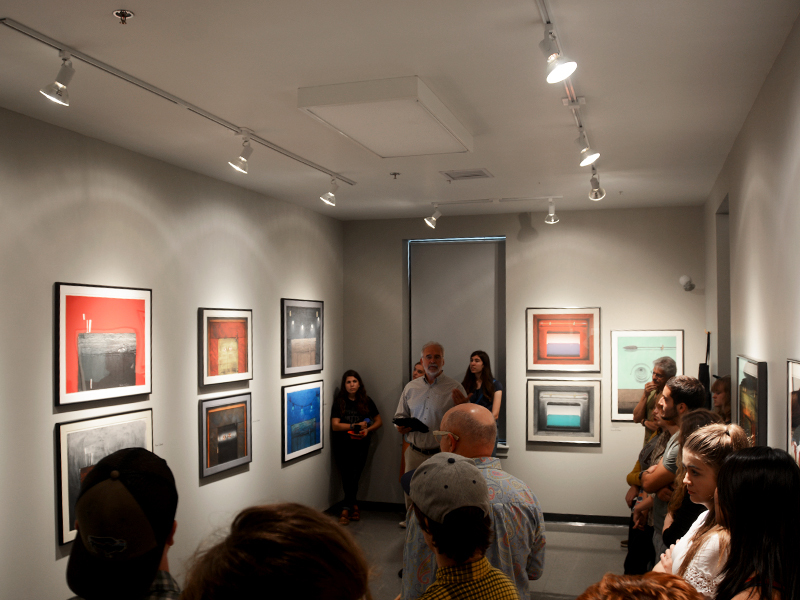 We recently concluded the hosting of Artist Tim Sheesley’s print making show. Tim, a professional print maker based out of New York, collaborates with other professional artists facilitating their individual print projects and interests as well as producing his own body of work. 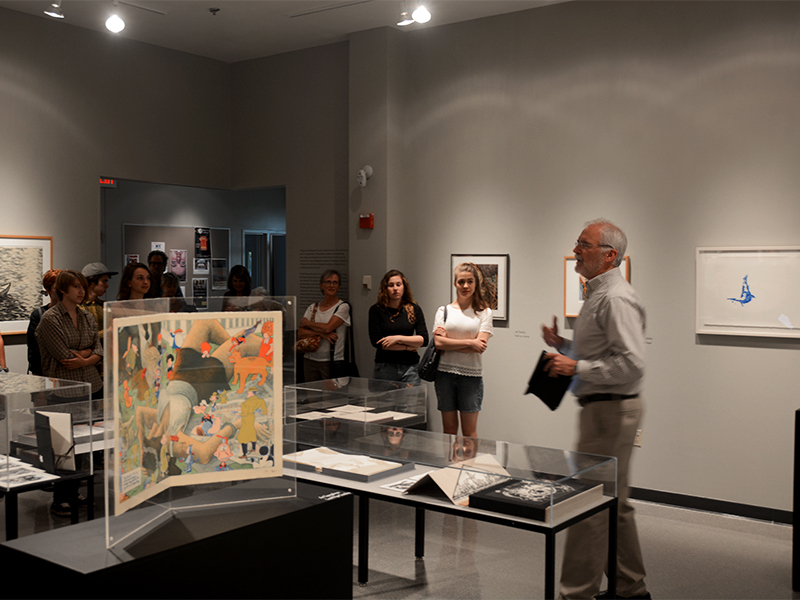 His technical expertise and artistic flexibility were clearly represented through the collection of work on display. The show itself was extremely well received, with regular visitor traffic and the incorporation of the work in several different art class lectures. We were honored to be hosting Tim’s work as well as the variety of famous artist’s that he has collaborated with. Concluding the show’s run, we were able to host Tim to discuss his personal artwork, his history and experience in the art world, as well as the experience of working with other artists to facilitate the creation of their work. Our student’s greatly benefited from his generous time and sharing. We hope that you had the opportunity to experience the show while it was up. Our next show has just gone up. 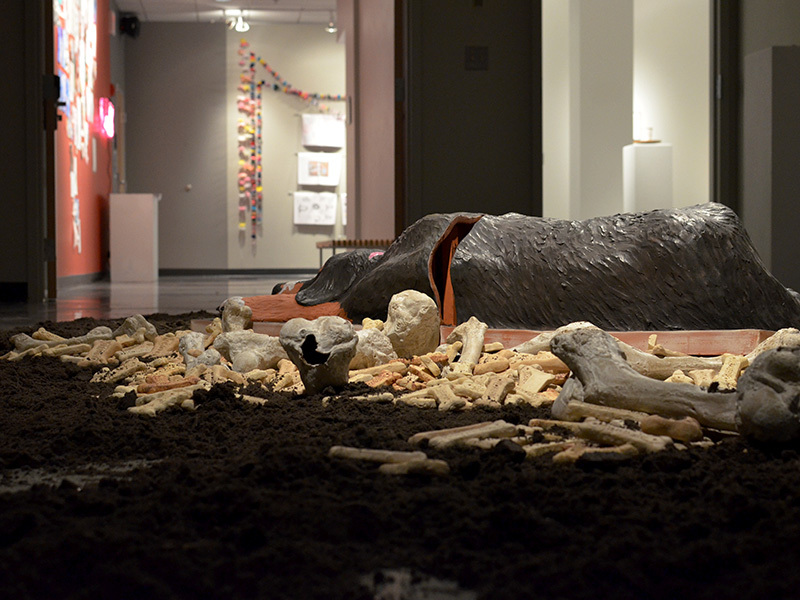 The annual 12 x 12 x 12 Art Department show is an exciting opportunity to see the work of our own faculty and students as they grapple with the theme of “Work: Curse or Calling”. Stay tuned for more information regarding everything that is currently going on in Adams Hall. A new school year has begun, and with it lot’s of excitement for all that is in store. Adams Hall is already fluttering with activity looking ahead to the plans for the new academic year. A new gallery show, a gallery calendar for the year, the promise of exciting student projects, and the constant flow of creativity through the building. 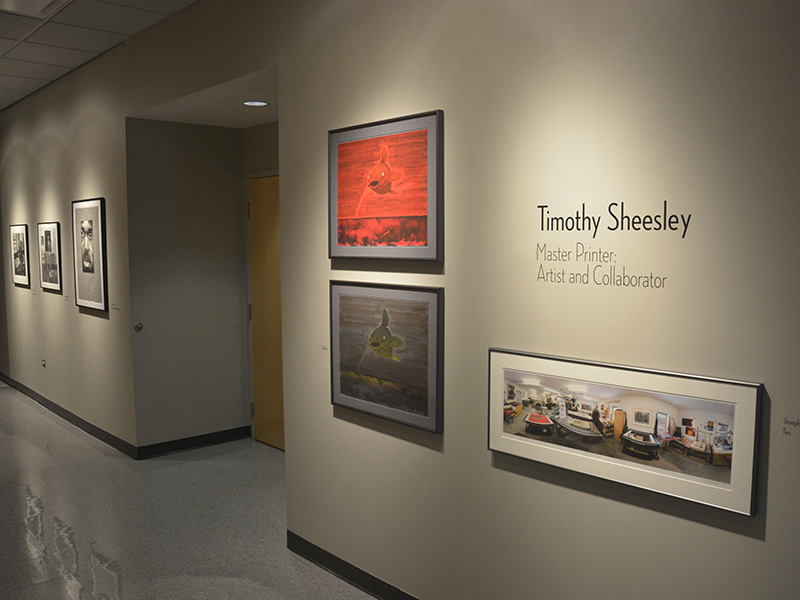 To kick off the year, the department is hosting the work of Tim Sheesley. Tim Sheesley was born in Columbus Ohio, is a printmaker who grew up in Oneonta, New York, moved to Albuquerque, New Mexico then to Philadelphia, Pennsylvania and returned to upstate New York to Otego, with his family in 1992. For 31 years he has been owner and master printer of Corridor Press, a collaborative professional lithography print studio in Otego. 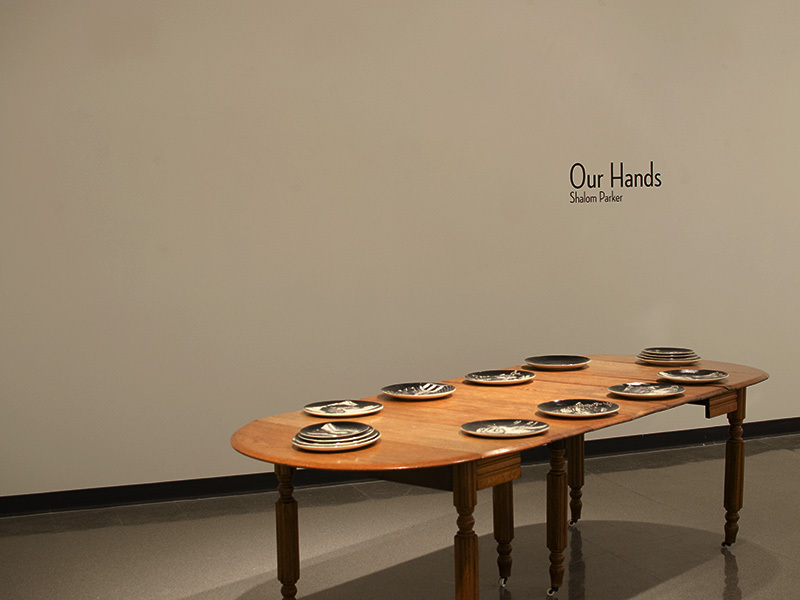 For the past ten years he has also been the gallery director at the State University of New York at Oneonta, Martin-Mullen Art Gallery. 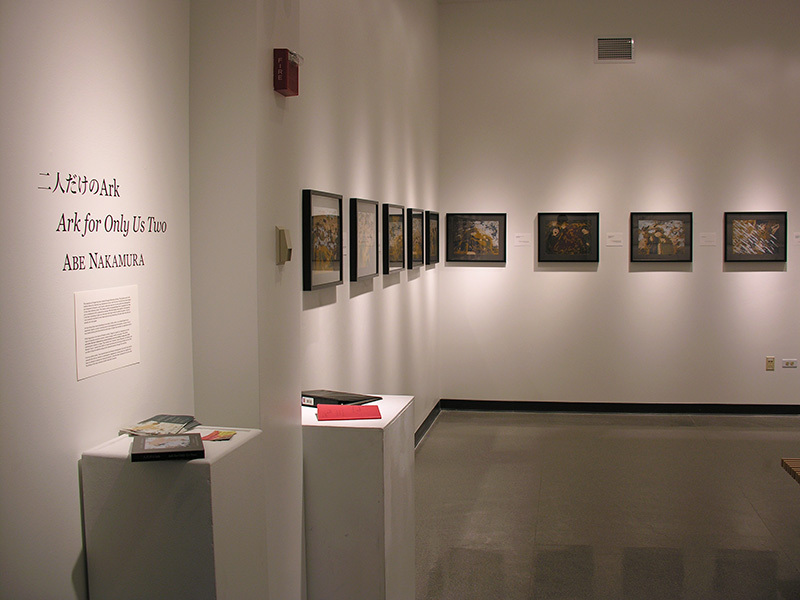 He completed his undergraduate degree from SUNY Oneonta, received the distinction of Tamarind Master Printer from the Tamarind Institute of Lithography at the University of New Mexico, and received his MFA in printmaking from Tyler School of Art, Temple University in Philadelphia. 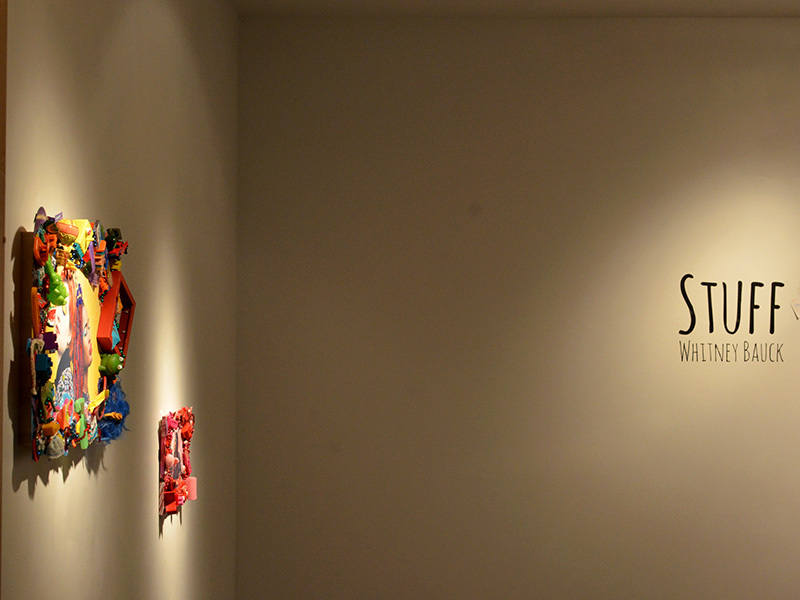 The show is comprised of Sheesley’s personal work as well as collaborations with numerous professional artists. We hope that you have the opportunity to see the Tim Sheesley show. Please continue to check back for updates regarding all the is going on in Adams Hall. 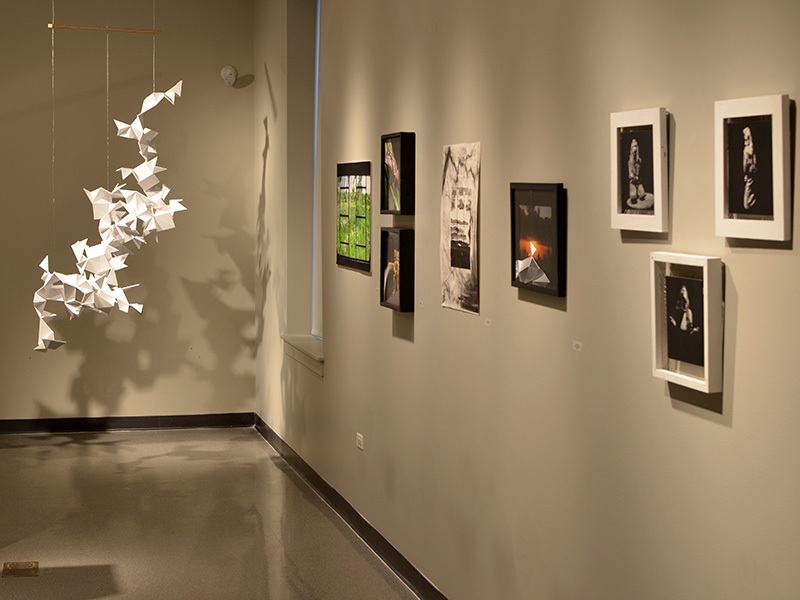 The final round of senior shows is coming to a close this week. 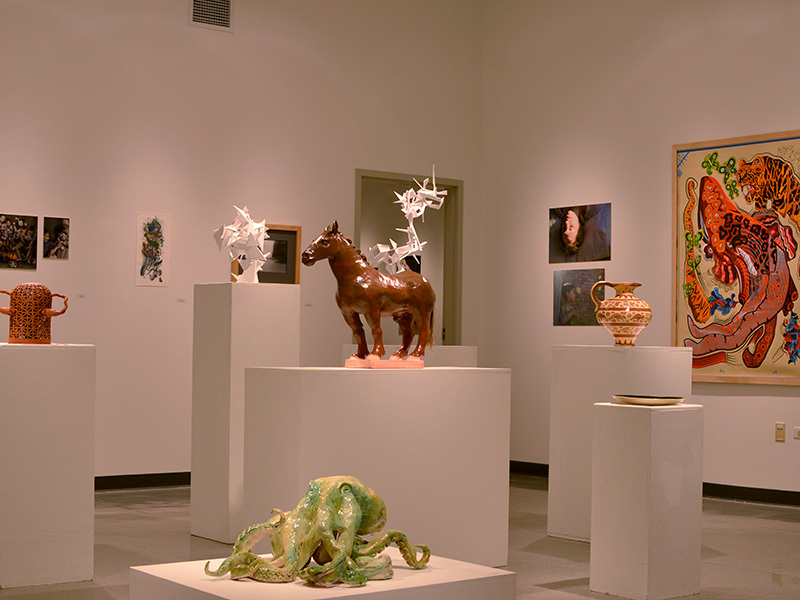 This round of shows is composed of five senior art majors in the four gallery locations on campus as well as a community art group show composed of 4 senior community art and missions majors.. The shows represent a wide variety of study and interests and have been extremely well received, with busy and exciting receptions celebrating the hard work of each student. 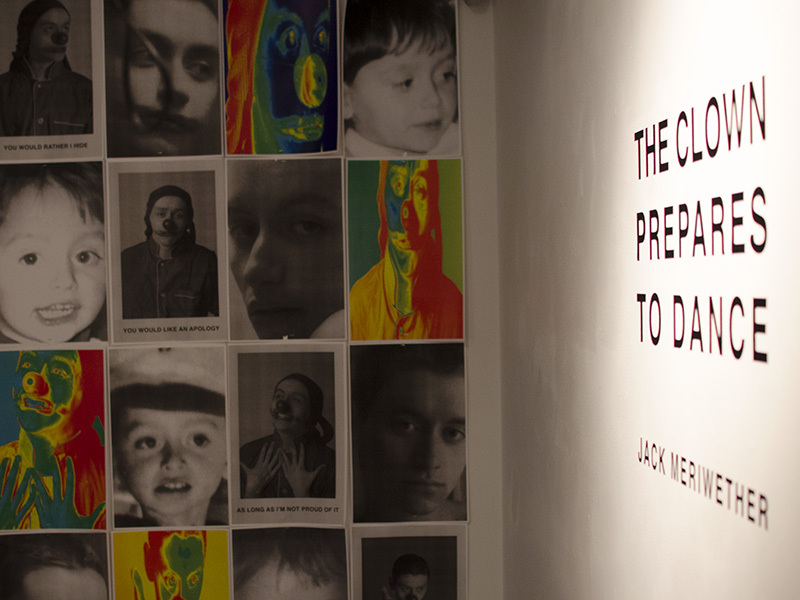 We hope that you have a chance to visit each gallery space before the shows come down this Thursday. 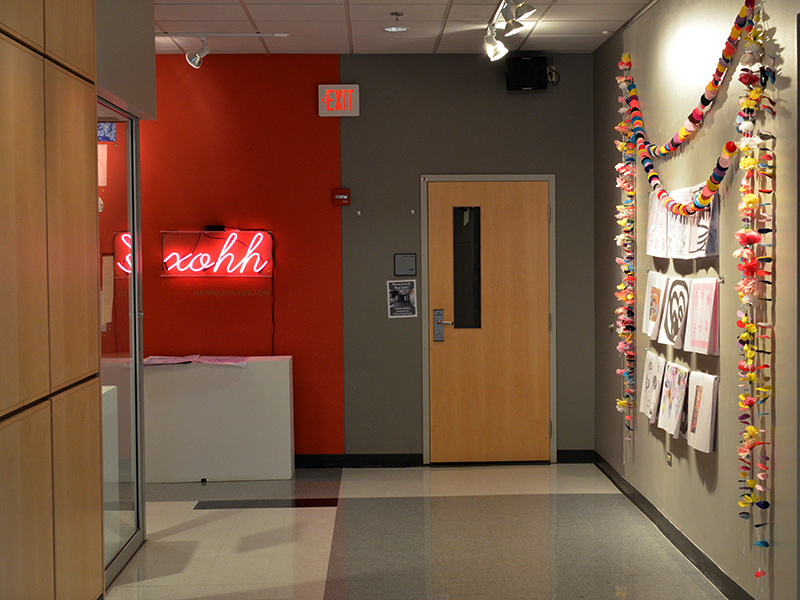 The second round of senior shows has gone and the art department is so excited to introduce senior shows in our two newest gallery spaces, the Library Cafe and the Beamer Center Fireside Room. This round of shows is composed of 7 senior art majors. Receptions are this Friday at 5:00PM. 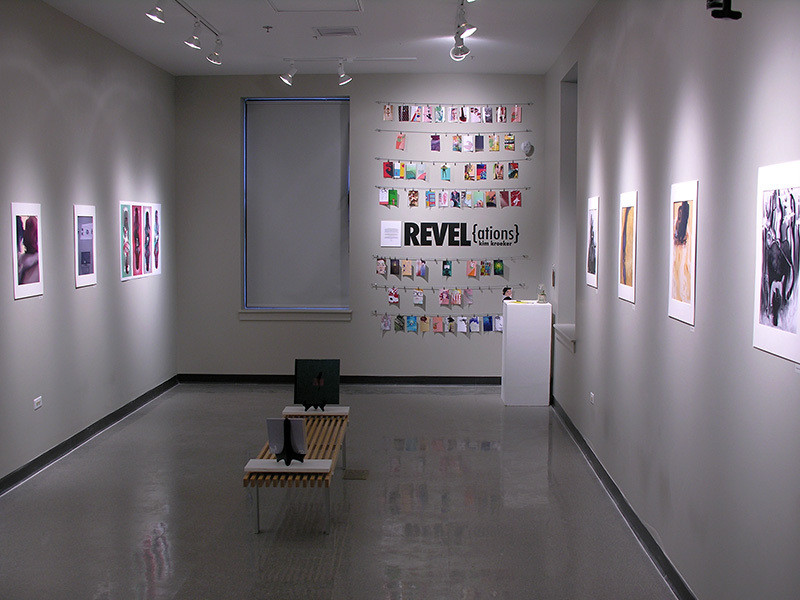 We hope that you have the chance to come gallery crawl across campus and see the hard work of our students. It’s a busy time of year. 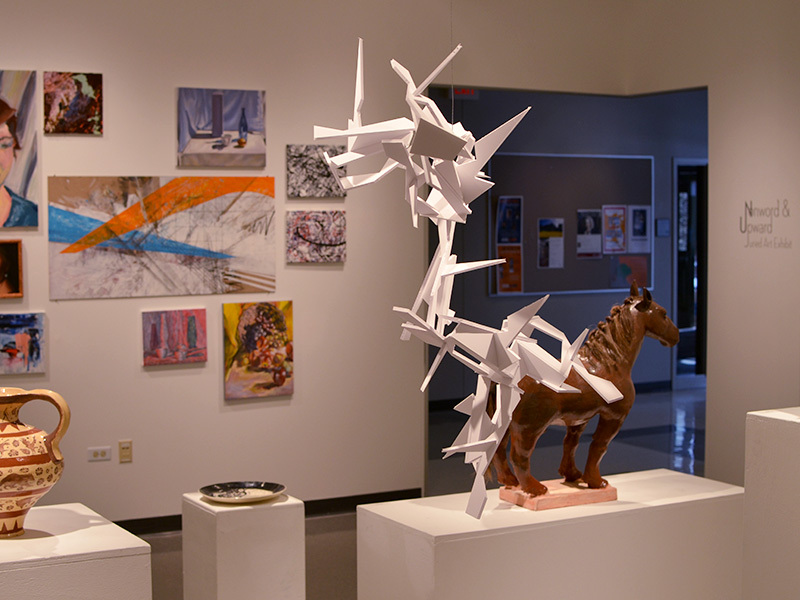 With spring break over, classes are racing towards the end of the semester and senior shows are upon us. 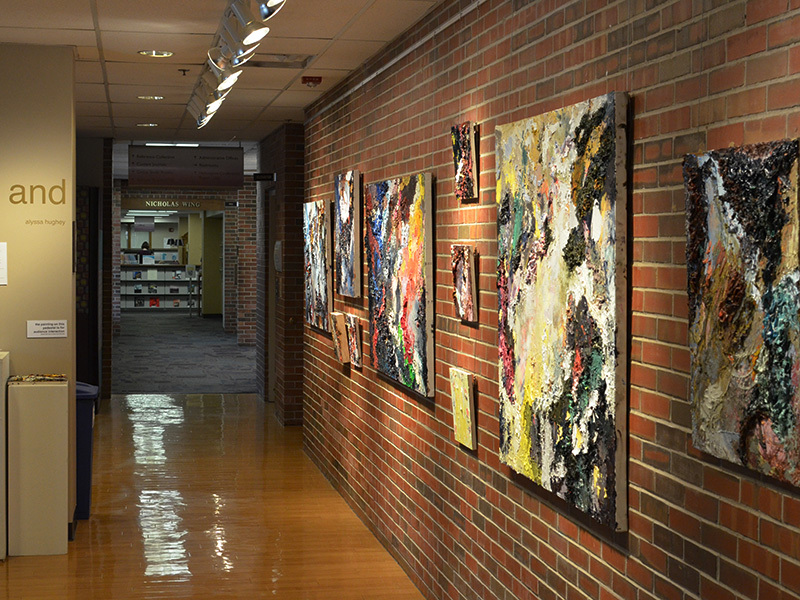 The Art Department is hosting 17 different senior shows by 21 different senior studio art and community art majors in four different on campus gallery spaces. The first round of shows has already gone up and we are excited to show you them. 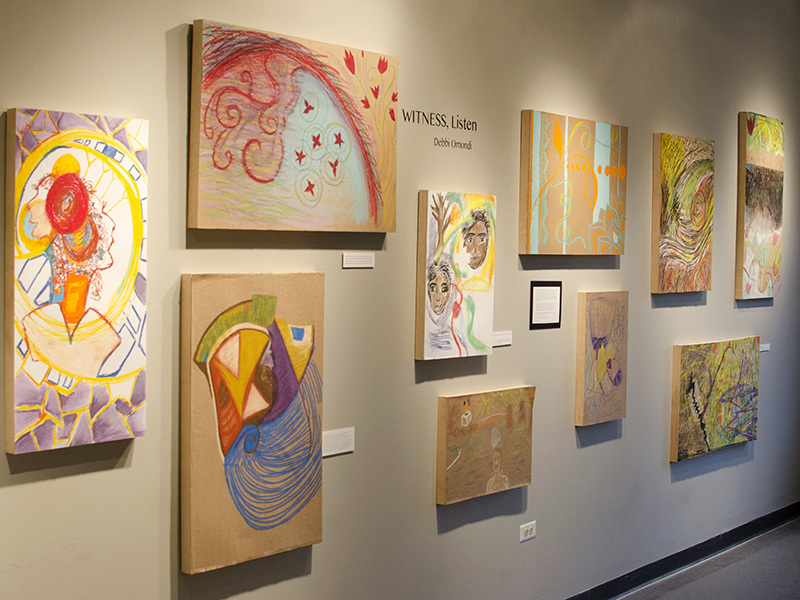 We are so proud of the time and work of our Senior Art Majors. It is certainly an exciting time to be in Adams Hall with new work being created and regularly going up in the galleries. 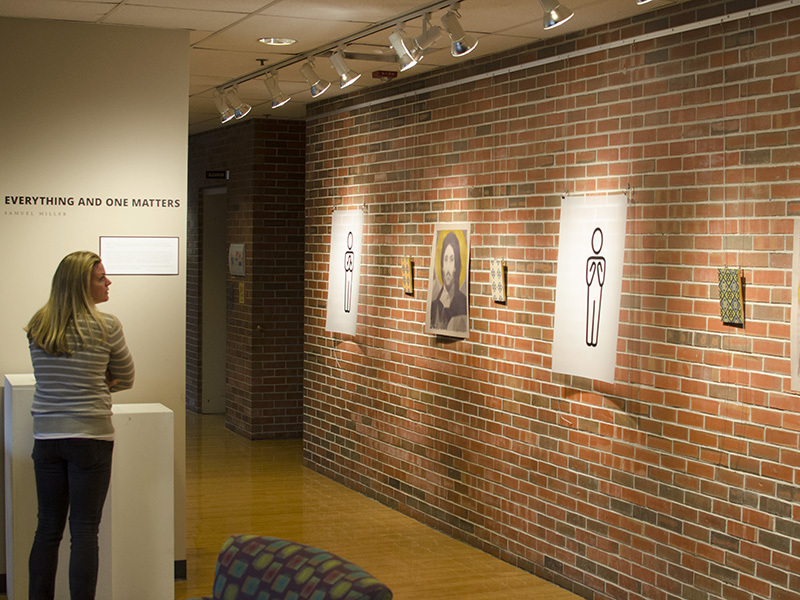 We hope that you have the chance to visit the campus galleries and see all of the artwork installed. Please stay tuned for more shows to come soon. 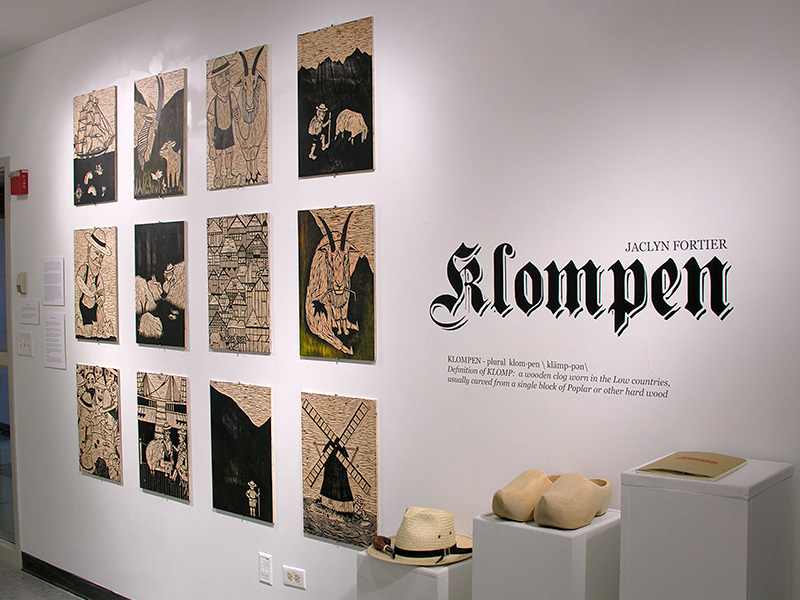 This past Thursday, the art department hosted the reception for the Nonword & Upward student juried show. We were fortunate to have a great turnout, with participating artists and the juror on hand to discuss the selected works and hand out awards. This year, we were able to award nine different awards, listed below. In addition, the President’s Art Commission will be awarding three additional purchase prizes in the coming weeks. 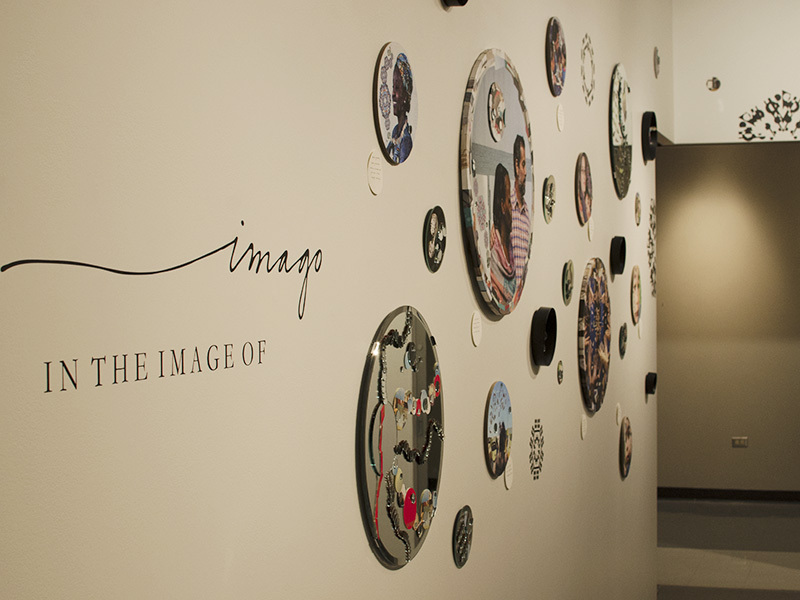 Thank you to our students for their passionate art making, we look forward to seeing what you make next. 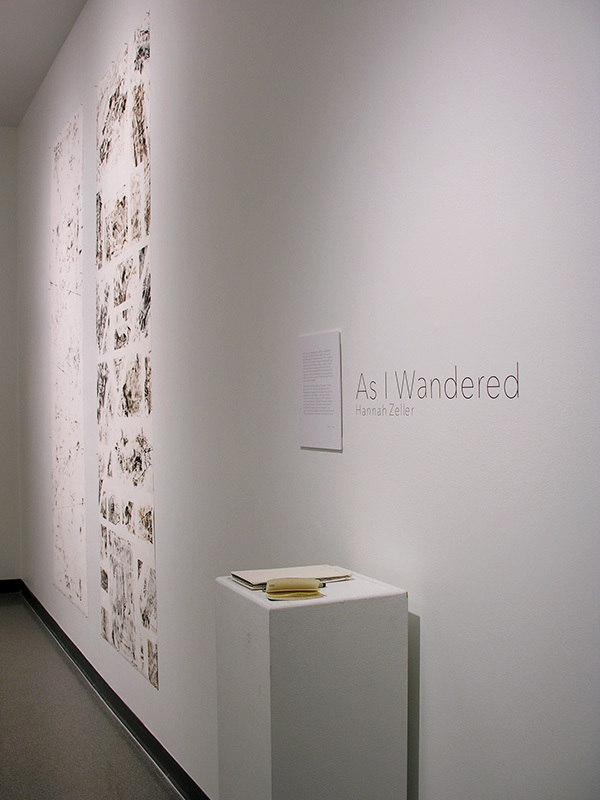 The Art Department is so excited to introduce the Nonword & Upward Student Juried Exhibition. 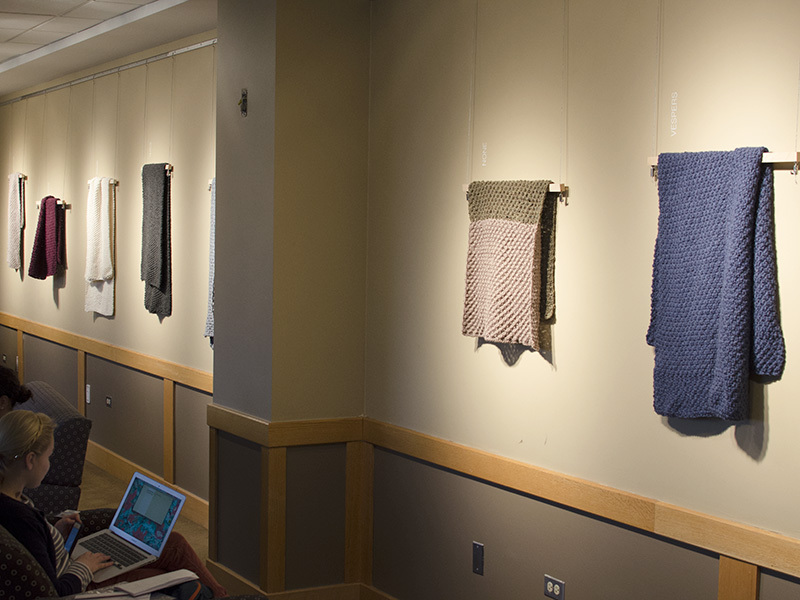 We collected over 100 pieces from students all across campus and left our Juror, Bill Scarlato with the difficult process of pairing down the work in the show. 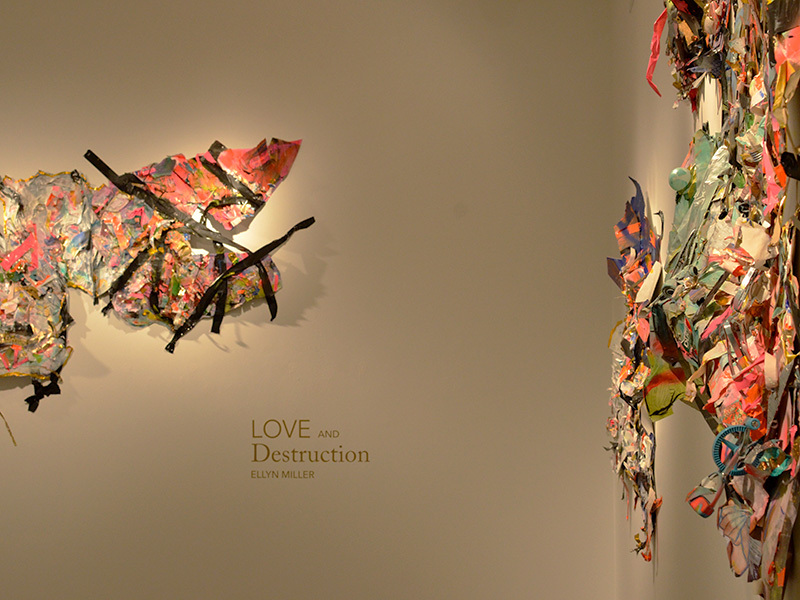 He selected 54 pieces for inclusion, composed of a wide range of media. 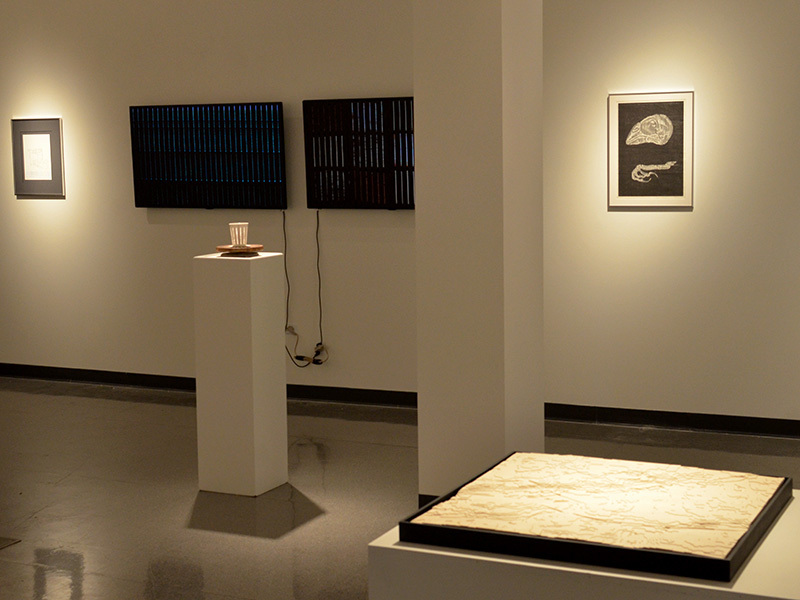 The show opened last Tuesday, and has seen heavy traffic from students, faculty, and visitors admiring the work. We are so proud of this well rounded work and the time our students spent making and preparing it. The reception is this Thursday, February 26th. There will be twelve different purchase prizes awarded to participants as well as a brief talk by the Juror. 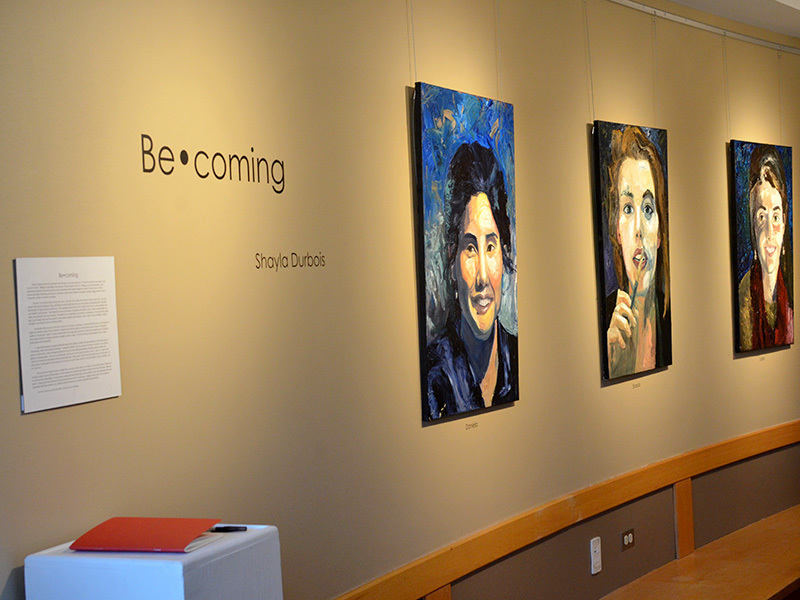 The show will remain up and open for viewing through March 12th. Gallery hours are Monday through Friday from 9:00 to 4:30. 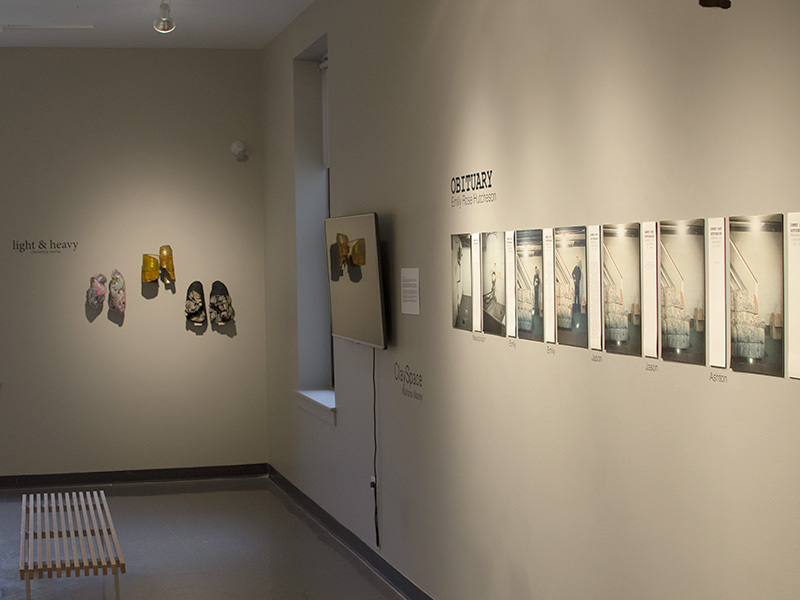 We hope that you have the chance to visit the gallery and see the work that our students are doing.